Hallo folks! 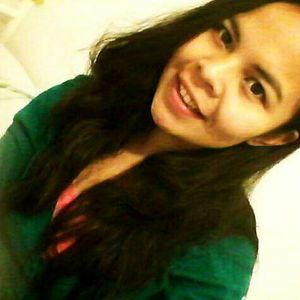 Before I start writing entries about my adventures in Denmark and the other European countries I’ve been to, let me talk about a place in the Philippines where I lived for 4 years and 5 months. 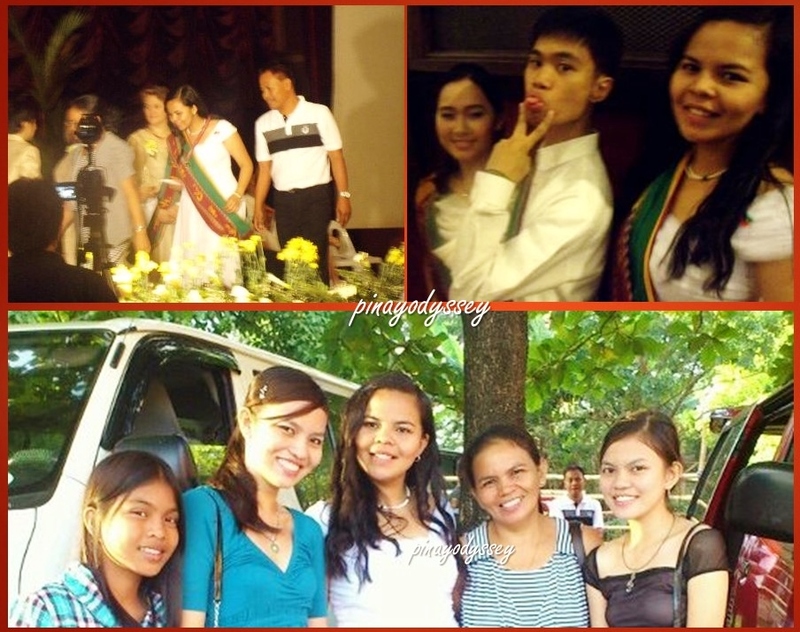 Those times are a very important part of my life as they serve as the “transition stage” from an innocent, brave girl to a critical, cautious.. well, girl. UP had done a lot to mold me and make me the person I am today. It was where I met a lot of wonderful people–classmates, friends, orgmates, mentors, professors, and every individual considered as “part” of the UP community. 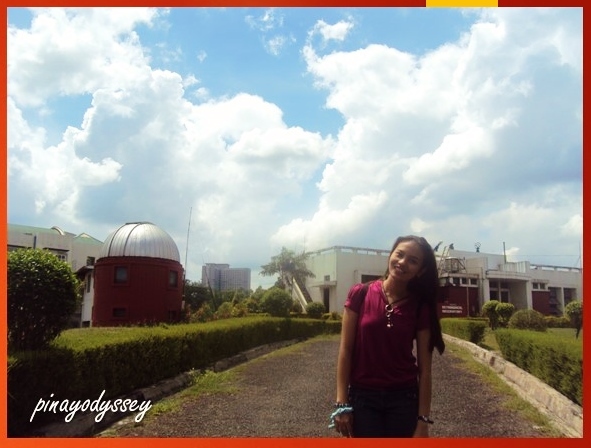 UP, Peyups, University of the Philippines. 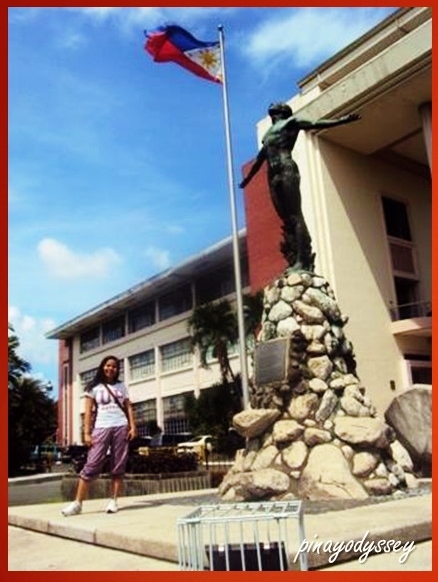 My beloved alma mater is home to many talented Filipinos–artists, journalists, educators, scientists, and politicians. Established in 1908, UP is recognized as “the nation’s premier university” as stated in the Senate Resolution No. 276 of the Senate of the Philippines. 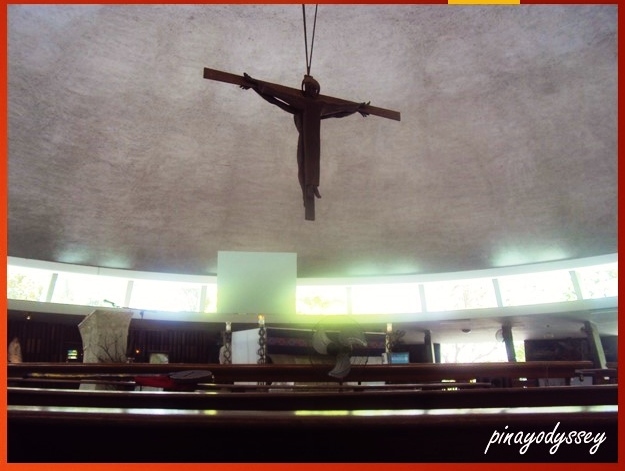 It also has the most number of Centers of Excellence and Development among universities and colleges in the country. 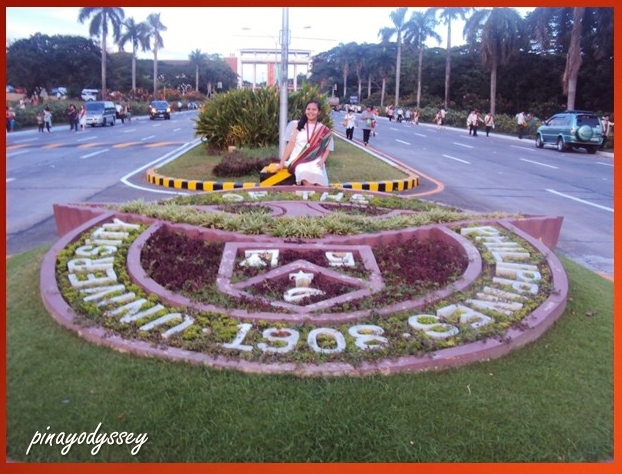 UP is a national university. Hence, it is partly subsidized by the government. All high school seniors can take the UP Admission Test (UPCAT), but only a small percentage makes it to the university. According to sources, for every 70,000 students who take the UPCAT, only 10,000 are admitted. Competitive, eh? The UP System has 7 universities in 11 campuses and 1 virtual campus or open university. 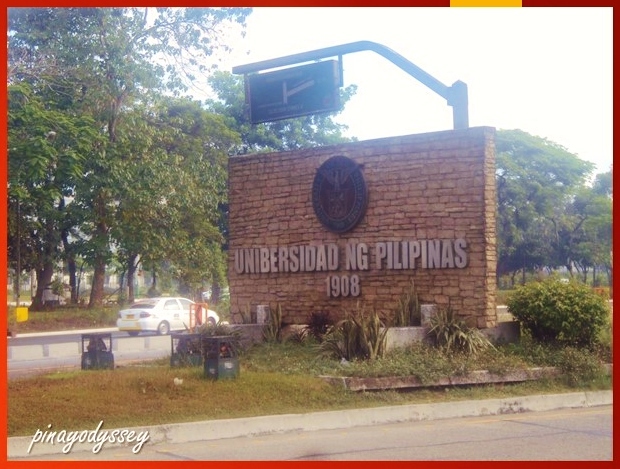 The one in Diliman, Quezon City is the flagship campus. UPD is the 4th oldest constituent of the UP System and has a total land area of 493 hectares, according to sources. 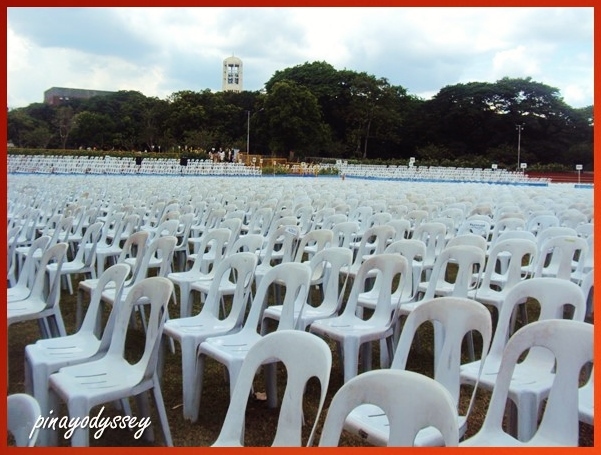 Graduation exercises are held annually in the amphitheater at the back of Quezon Hall, or the Administrative Building. From the Quezon Hall, one can roam around the Academic Oval, or Acad Oval, and see some of the major colleges, schools, or buildings of the university. 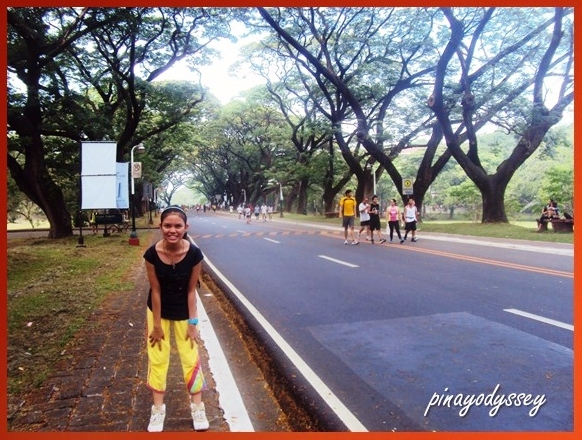 The Acad Oval is 2.2 kms in length and is divided into 2 sides: one for public jeepneys and private vehicles, and the other for cyclists and joggers. I so love the acacia trees along the oval and the ambiance coming from the people from all walks of life, people you would meet as you trod along. 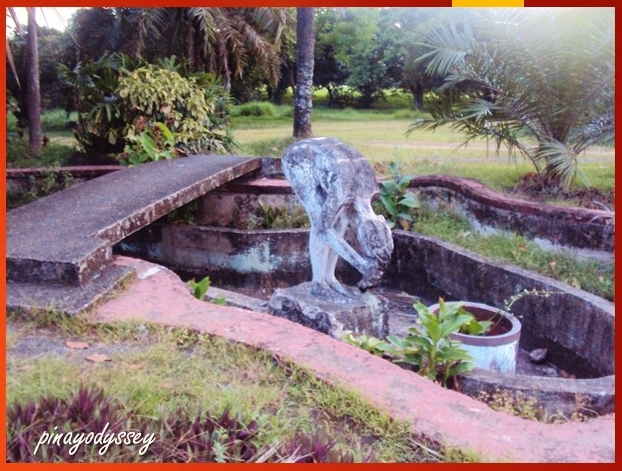 Inside the campus and along the oval, you will find the Vargas Museum. They often hold exhibitions on particular themes, and it has a nice cafe in its backyard. 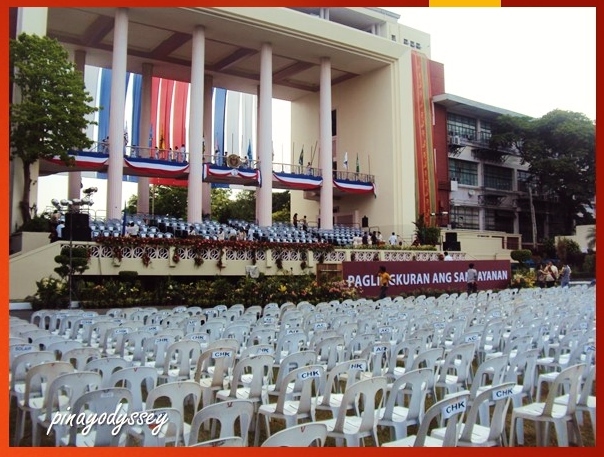 Next to Vargas Museum is the Faculty Center or Bulwagang Rizal. It also houses a part of the College of Arts and Letters, until the new CAL building was built.A famous feature of the Faculty Center is the Nine Muses. They represent architecture, music, painting, sculpture, literature, dance, painting, cinematography and computer arts. Just beside the Faculty Center is Palma Hall or College of Arts and Sciences. It is one of the biggest and oldest buildings in the campus. Almost all UP students are bound to have classes in Palma Hall, or AS, as RGEP or General Education classes are mostly held here. 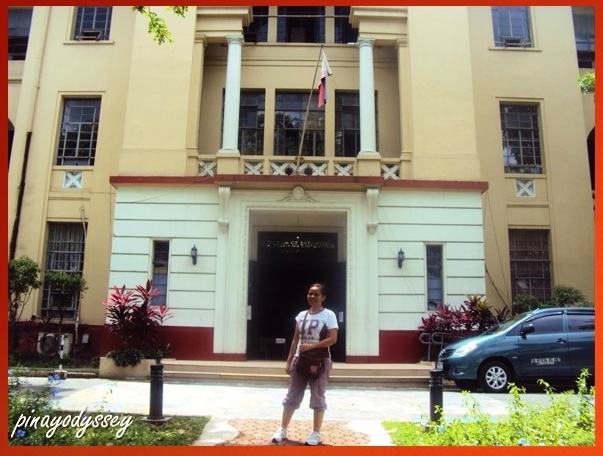 Not far from AS is my beloved College of Education or Benitez Hall. Famous for ghost stories, Eduk is one of the oldest buildings in UPD and the mirror image of the College of Law or Malcolm Hall. 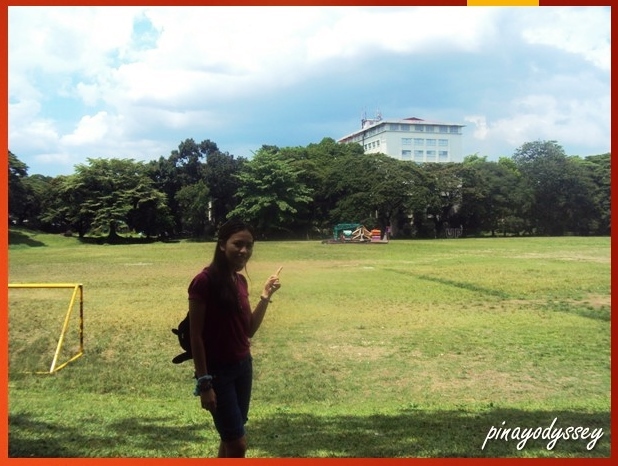 Opposite Eduk is the General Luna Parade Grounds or Sunken Garden. It is said to sink a few inches every year! Another famous landmark is the Carillon Tower, the only carillon tower in Southeast Asia manually played by a wooden keyboard. 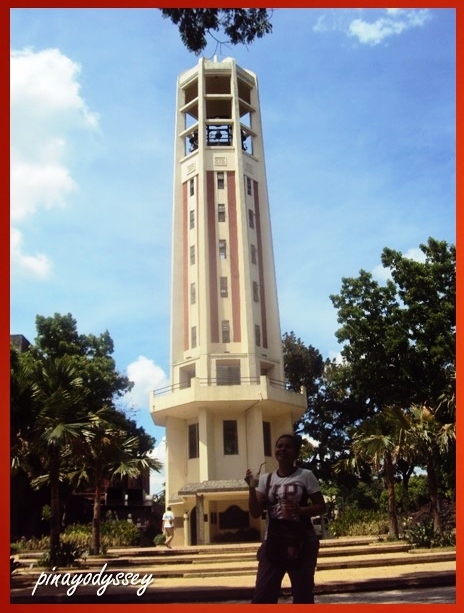 The tower is 130 feet in height and would play the university anthem “UP Naming Mahal” and other songs everyday. Going around the campus can be tiring, and I have only mentioned quite a few of the buildings and landmarks there. Lol. But if you need some refreshments, I recommend Lutong Bahay, a small restaurant serving home-cooked meals and yummy shakes! Plus, it’s very very cheap! It’s often crowded, so you might also want to check out Lutong Kapit-bahay just across the street. So see you in my next post!! Thanks and vi ses! We went there in 2014 with my Mom who graduated from same university. But that was like , 40 years ago. My dad too graduated from there. It was messy when we were there… like, 2 days a after a huge storm.